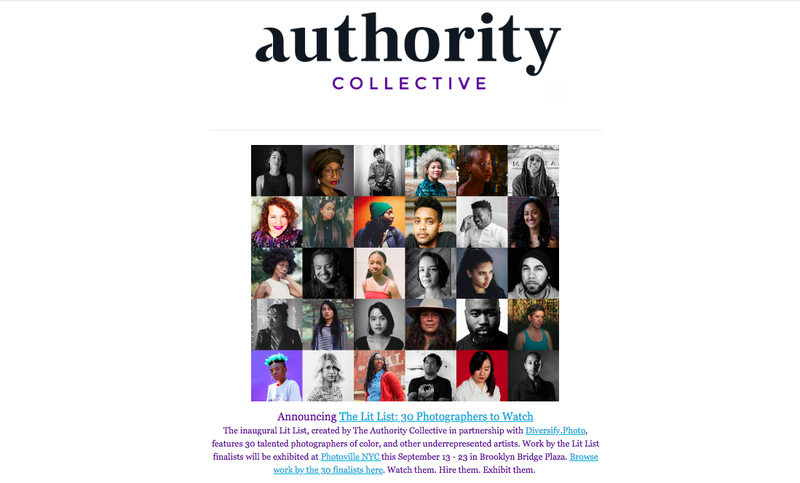 Excited to be selected as part of The Lit List: 30 Under-the-Radar Photographers organized by Authority Collective and Diversify Photo. "The Lit List is committed to recognizing and awarding the outstanding work of photographers who are womxn, femmes, trans, non-binary people of color, or otherwise underrepresented artists." Check out the work of the other amazing photographers selected! The Lit List: 30 Under-the-Radar Photographers in partnership with DiversifyPhoto, sponsored by Format, Wonderful Machine and Moment Lenses. The 2018 awardees include Miranda Barnes, Dana Scruggs, Josue Rivas, Kelly Marshall, and Kayla Reefer. 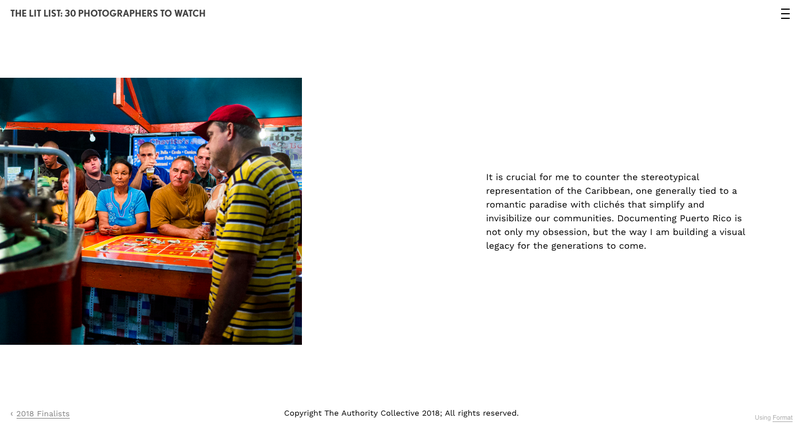 If you are in N.Y. next month stop by and check out The Lit List work at Photoville! 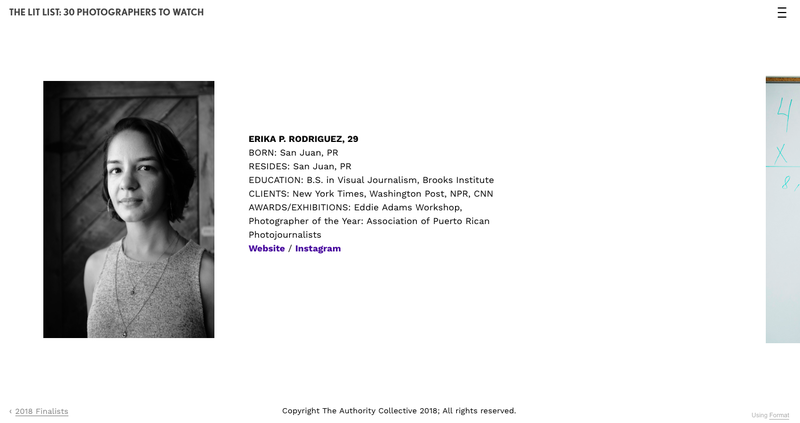 Erika P. Rodríguez | Photographer NEWS The Lit List: Awardee!